More than 62% of customers will consider switching to a competitor after only 1-2 bad experiences with a brand. 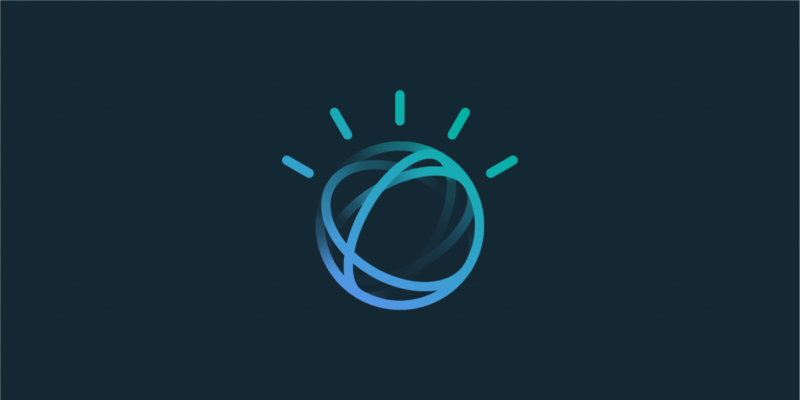 New technologies like AI and chatbots are allowing brands to offer always-on self-service, at scale, cheaper than ever before. 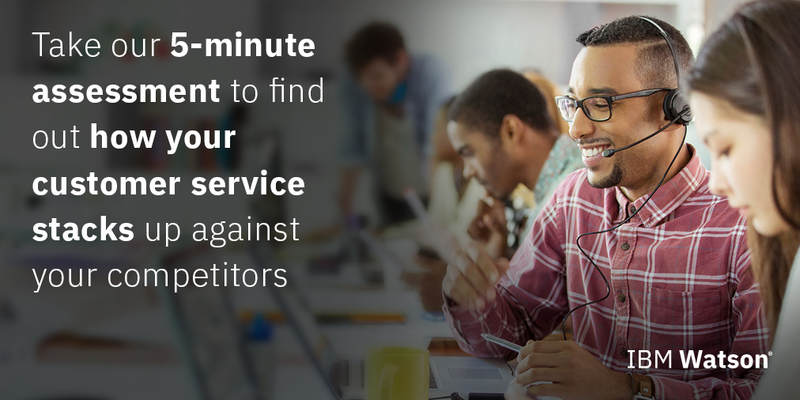 Spend 5 minutes or less to answer 8 questions and find out how your customer service stacks up. Successful bots need to be truly customer-centric, solve a real problem, and work reliably across devices, platforms and channels, 24x7. The key is to focus on one channel before expanding to other environments and grow engagement. Businesses need to continuously improve their bots based on feedback and know when to start over. 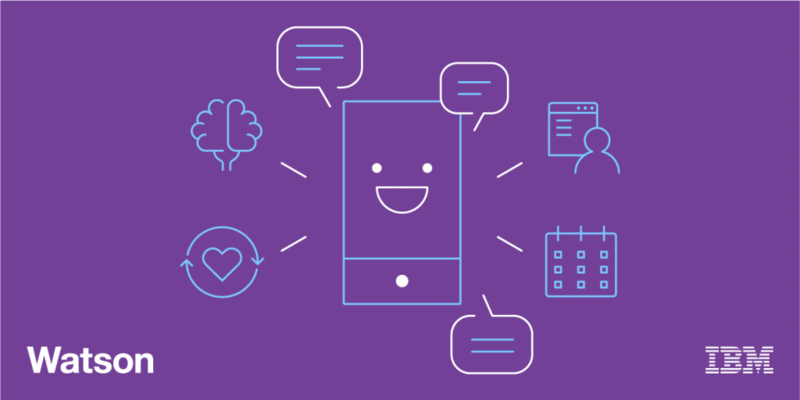 Learn four ways to ensure your chatbots are the best they can be.